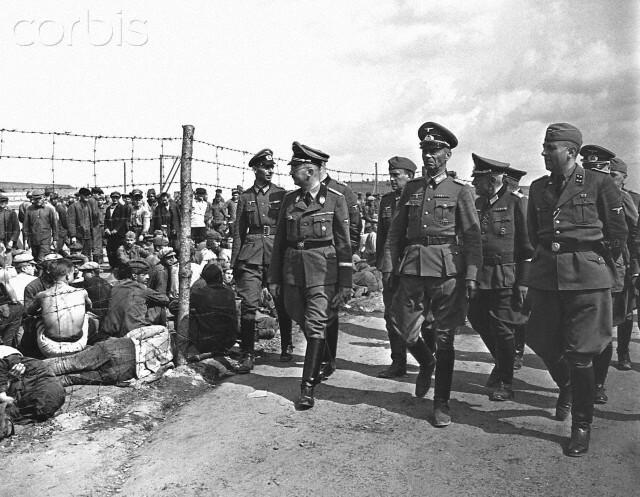 Heinrich Himmler Visiting Russian POW Camp. Even prior to the invasion of the Soviet Union, the German civilian and military leadership made provisions to separate and kill selected categories of Soviet POWs and to provide the remainder with grossly insufficient provisions and supplies. While this policy would undergo a number of modifications over time, it was never completely revised. In the end, of the 3.3 million Red Army soldiers captured before the end of 1941, nearly 2 million died in German custody. Of the 5.7 million Soviet troops captured over the course of the entire war, between 2.5 million and 3.3 million perished. 106 By 1945, mass graves for Soviet POWs littered Europe’s war-ravaged landscape; mass graves were found in Norway and France, in Germany and Poland – although most Soviet POW victims died while still on Soviet soil. Plans to undersupply Soviet POWs systematically initially arose in the framework of a general policy of starvation directed at those populations living in Soviet territories occupied by the German army, designed in early 1941. These plans, intended both to ameliorate the critical supply situation on the Eastern Front and to buttress Germany’s own limited food supplies, primarily targeted populations living in northern and central Russia, Byelorussia, and urban environments. It was, of course, tremendously naive to imagine that these populations would peacefully starve to death. With only skeletal occupation forces policing these areas, it was virtually impossible to prevent Soviet citizens from “illegally” procuring food (with the notable exception of besieged Leningrad, where approximately 600,000 civilians died). In the end, it was pressure from regional occupation authorities – who required a pliable urban workforce and a functioning infrastructure and who wished to avoid epidemics and public unrest – that led to the abandonment of the original starvation scheme. Given the enormous and growing supply needs of the German military on the Eastern Front, however, policy was not fully reversed in practice. Supplies allocated to the civilian populations remained grossly insufficient. It was in this context that from September 1941 on, a policy of selective extermination emerged. The largest group affected were prisoners of war. Soviet POWs viewed as “unfit for work” were, quite simply, left to die of starvation: they were physically separated from other POWs and placed on greatly reduced diets. Largely unable to attain food outside their rations, they had little chance of survival. 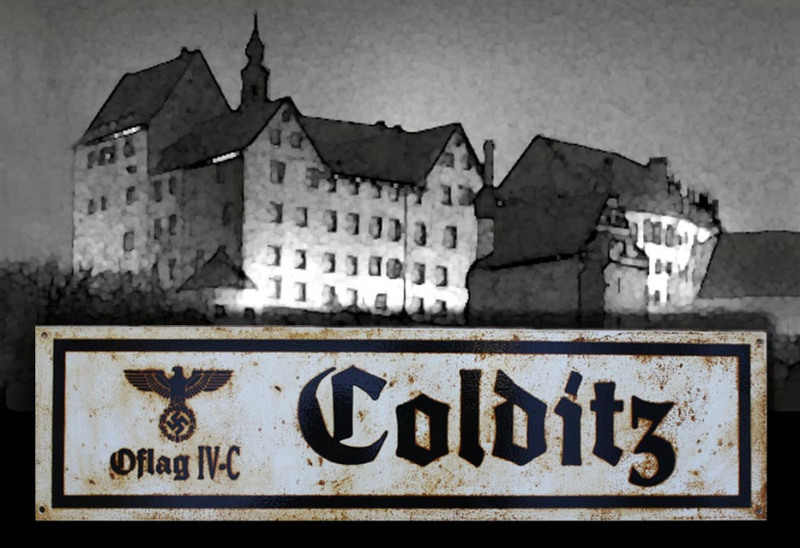 The death rate among prisoners quickly skyrocketed; and, from October 1941 on, larger POW camps witnessed up to four hundred prisoners’ deaths per day – a rate nearly as high as those achieved by the individual Einsatzgruppen during this same period. Between September and December 1941, an average of 15,000 Soviet POWs lost their lives each and every day – according to numerous reports, malnutrition was the leading culprit; disease was a distant second. Only in the spring of 1942, which brought an increased urgency to the utilization of forced labor, did the situation ease somewhat. 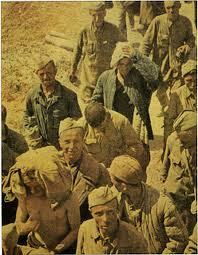 Yet, even then, Soviet POWs did not receive adequate nutrition. Only a minor portion of all Soviet POWs killed died in large-scale executions. According to the secret “Commissar Order” of June 6, 1941, political officers among Red Army POWs were to be murdered. Practically, such special treatment meant that political officers either were shot by the troops who captured them, were killed by POW camp guards, or were handed over to police authorities, who either shot them themselves or sent them to concentration camps. The concentration camp, itself, was virtually equivalent to a death sentence: most perished within a few months under particularly harsh conditions reserved for political POWs or were outright murdered in gas chambers or gas vans or through other methods. 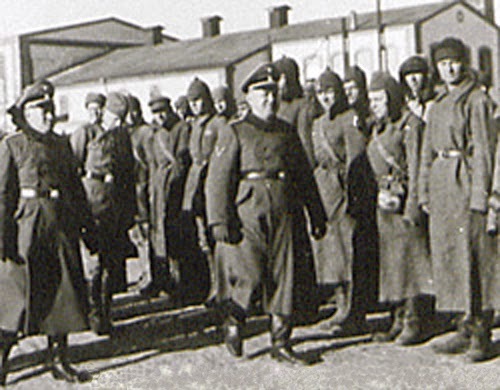 It is estimated that 120,000 Soviet POWs were handed over to the SS and police during the course of the Second World War. Because the data are highly fragmentary, however, no reliable estimates exist for the total number of political officers murdered. In addition to political officers, there were also attempts to single out and murder Jewish and, until September 1941, “Asian” Soviet POWs. At varying times and in varying regions, other select POW groups also became the target of exterminatory policies: most notably, Red Army officers and female Red Army soldiers. Whereas the “Commissar Order” was largely abandoned by May 1942, as it inadvertently strengthened military resistance whenever Red Army soldiers were aware of such policies, other killings of Soviet POWs continued unabated: up to several hundred thousand Soviet POWs were shot by German guards during exhausting forced marches, while filing through the streets of occupied Soviet cities, or while being loaded and unloaded at railway stations. In these cases, the perpetrators were regular German soldiers, often on orders from low- or mid-ranking officers. On a typical forced march, for which insufficient provisions of food, beverage, and carts were provided, only a handful of officers and rank-and-file guards were allocated to accompany the prisoners. As senior officers usually planned these marches, the relatively junior officers and rank-and-file guards assigned to them were placed in a rather unenviable position. With a demanding schedule and vastly inadequate supplies, it was inevitable that many POWs would be unable to finish the journey, and, with so few guards, some would try to flee. In any event, a situation developed in which guards often chose to execute POWs unable to continue along the route – a strategy perhaps designed both to motivate the marchers onward and to forestall possible resistance. In occupied Ukraine, there were even army-level orders to shoot POWs who could not continue. Taking this practice into consideration, we must conclude that the German military was responsible for the direct murder of most Soviet POWs, not the SS or the police. 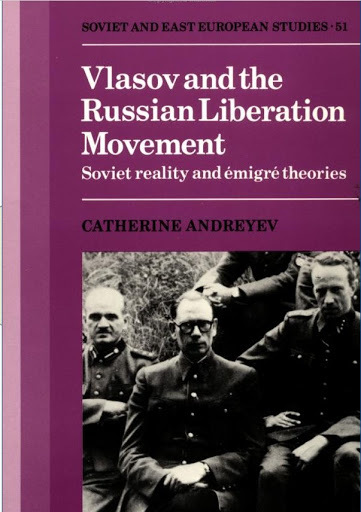 While it is broadly accepted that there existed a high-level extermination policy against certain groups of Soviet POWs in German captivity, it is important to remember that those who died were not the victims of some anonymous force or faceless system. High-level political orders coincided with the ground-level actions of German army officers and soldiers. 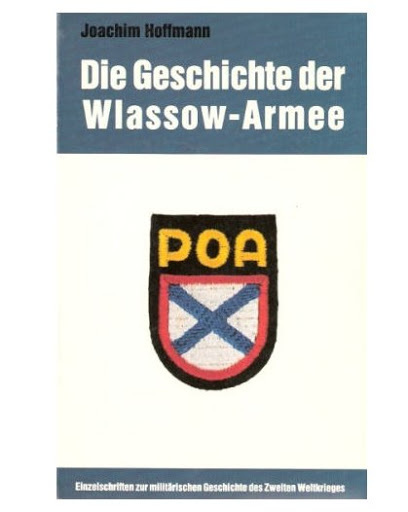 Especially during the early days of the conflict, German troops regularly exhibited a tendency toward excessive violence by adhering to “no prisoner” policies, on orders originating everywhere from army corps to platoon level. 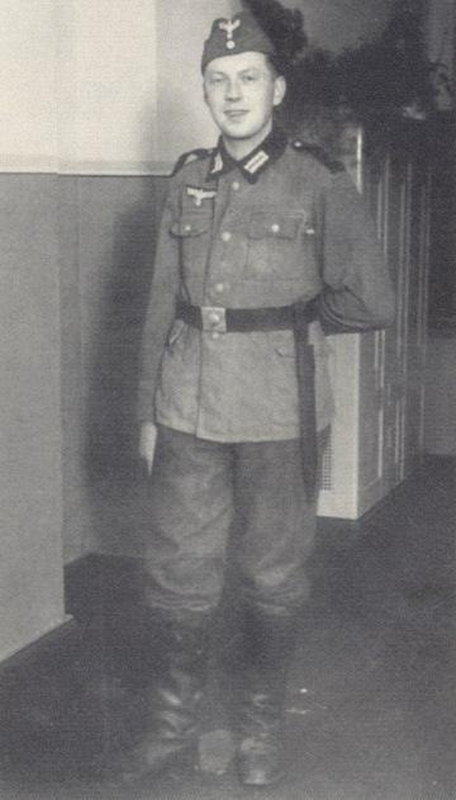 On occasion, officers’ orders not to shoot weak and injured Soviet prisoners during forced marches to the rear were willfully ignored by the troops assigned to them – usually Sicherungsdivisionen or Landesschu” tzenbataillone, units that primarily comprised older reservists. Once in camp, from October 1941, Soviet prisoners were separated into two groups: a group categorized as “fit for labor” – and, thus, selected for survival – and a group categorized as “unfit for work” – and, thus, slated for death. While those deemed “fit for labor” were spatially separated from their less fortunate comrades, they nonetheless remained subject to overly heavy labor demands and indiscriminately cruel treatment – in the camps as well as at the workplace – suggesting that different German troops were involved in the violence. As a result, the death rate among those “fit for work” remained extraordinarily high. Even after senior civilian and military authorities introduced a policy in the spring of 1942 that sought to keep workers alive, Soviet POWs continued to be overworked, underfed, and brutally treated, resulting in continued elevated mortality rates. It seems that the mentalities of many guards and lower-level commanders proved too inflexible for such rapid policy shifts. From a source perspective, it has been the personal statements and testaments of surviving Soviet POWs – a source base until recently neglected by Western researchers as “biased,” despite their simultaneous reliance upon oral testimony in researching the fate of German POWs – that most fully demonstrate the intensity and unpredictability of the violence inflicted by German troops upon Soviet prisoners. At the same time, it should be remembered that many guards did not participate in beatings, torture, or killings. A number of factors influenced the violence inflicted upon Soviet POWs. In part, it was the product of a racist ideology deeply entrenched within the German military, an ideology that produced a sense of absolute superiority. Interestingly, with the exception of ethnic Germans and Jews, relatively little distinction was made between different ethnic groups among POWs. Anti-Communism represented another factor in the maltreatment of Soviet prisoners. 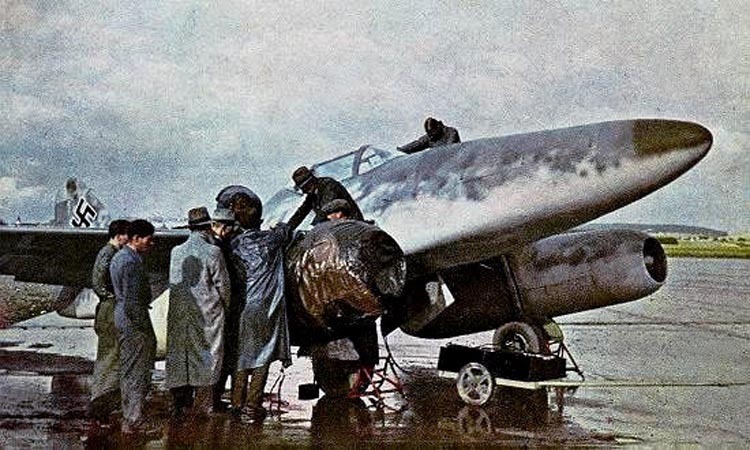 Given the flight and evacuation of Soviet officials from territories conquered by the Germans, Soviet POWs were, by and large, the only representatives of the Soviet state ever to fall into German hands. Accordingly, the German military tended to treat them as if they were responsible for all Soviet “crimes.” This mentality may have contributed to the fact that the death rate among Soviet POWs remained significantly higher than that of the 2 million Soviet civilians deported to Germany as forced labor from 1942. The combination of racist and anti-Bolshevik sentiments resulted in the assignment of particularly exhausting and dangerous work to Soviet POWs, such as quarry mining. Finally, local emergencies, whether concerning German troop supplies and transportation or the fear of civil revolt and resistance, often led regional occupation authorities to undernourish and undersupply Soviet POWs further, a policy that only elevated their already high death rates. 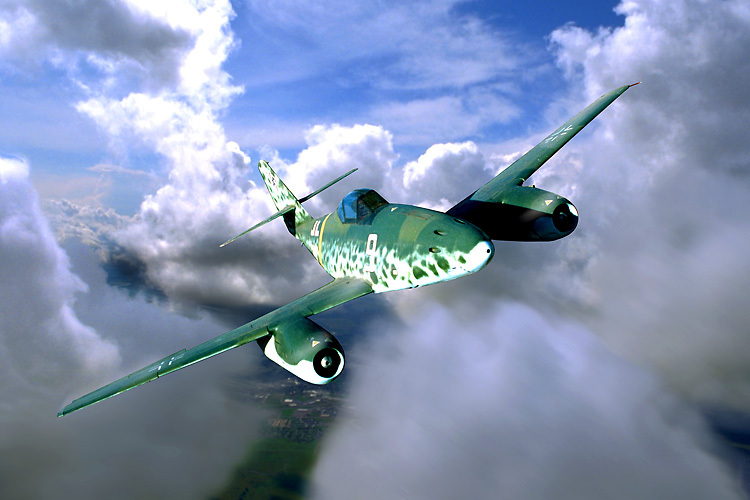 The death rate in the General Government of Poland and in areas under the control of Army Group Center in late 1941, for example, exceeded 30 percent per month. The recurrence of such local emergencies helps to account for the substantial discrepancies in mortality rates in different regions at any given time. While economic, military, and political considerations were not fully independent of ideological motives, they played critical roles in the ongoing crescendo of violence against Soviet POWs. 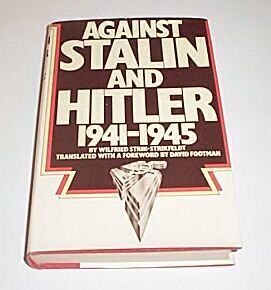 Indeed, it was precisely the combination of virulent racism, anti-Communism, and key moments in a deadly military conflict that produced conditions under which extreme political and military measures appeared justified and mass death seemed inevitable. The Germans would allow no `Russian’ political administration, but there was a considerable effort to recruit the local inhabitants at the grass-roots to aid the Axis cause. Millions of people were conscripted as forced labourers. The Germans were also able to secure the services of a very large number of Soviet citizens in their armed forces, as German Army auxiliaries (the Hilfswillige – Hiwi), but also even as military units, some directly involved in counter-insurgency duties. 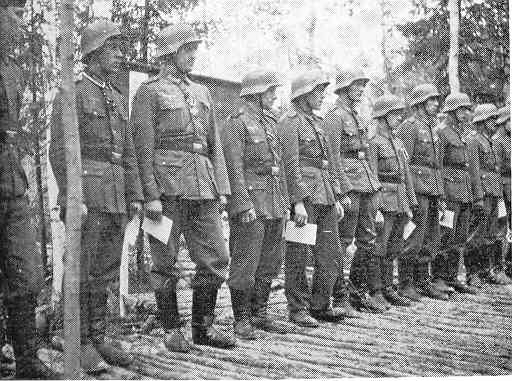 This recruitment to serve the Reich in fields, mines, factories and even in military uniform was most successful among the non-Russian nationalities. There were several distinct reasons for this, including the fact that most of the German-occupied territory was inhabited by minorities. In European terms this contribution was large, partly due to the huge pool of potential personnel.